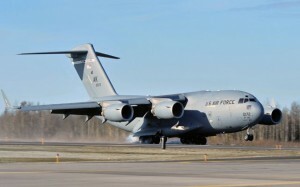 The Indian Ministry of Defence has approved in principle a decision to acquire 10 Boeing C-17 transports in a deal valued at more than US$2bn (A$2.18bn). 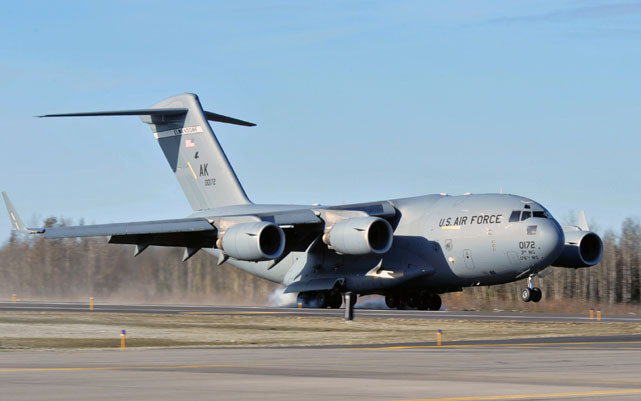 The deal, now subject to negotiations between the Indian and US governments after a formal request was sent to the US, would see the aircraft replace ageing Il-76 transports in IAF service. Sources have told Indian media that follow-on orders are likely. India has also ordered six C-130J transports as well as the Boeing 737-based P-8I Poseidon in recent years.